PHOENIX, ARIZ. (May 8, 2012) – On June 3, four athletes from a Phoenix running club will join 18,000 other runners, only 78 of whom are from the United States, for the Comrades Marathon in South Africa. The local runners represent a wide range of athletic experience, age, and reasons for choosing to take on the challenging 89 kilometer (56 mile) race. The event began in 1921 with 34 runners when Vic Clapham founded the race to honor his fallen “comrades” from World War I. It has continued every year since then except 1941-1945, with the direction alternating each year between Pietermaritzburg and Durban. For more information about the Comrades Marathon, visit www.comradesmarathon.com. The Phoenix-area athletes are: Kay Martin (75, Phoenix, Ariz.), Scott Kipp (58, Phoenix, Ariz.), Matthew Howden (53, Scottsdale, Ariz.) and Melissa Kullander (42, Scottsdale, Ariz.). Martin, Kipp and Kullander are coached by Arizona hall-of-fame coach, Fred Moore (Phoenix, Ariz.). Kay Martin began running at age 60 and since then has completed nine marathons including the Boston Marathon. 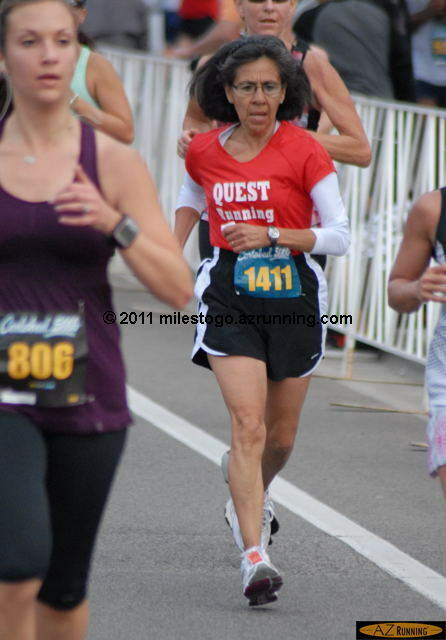 She has finished the Pikes Peak Ascent five times and holds the record for women age 69 (4:58:13). 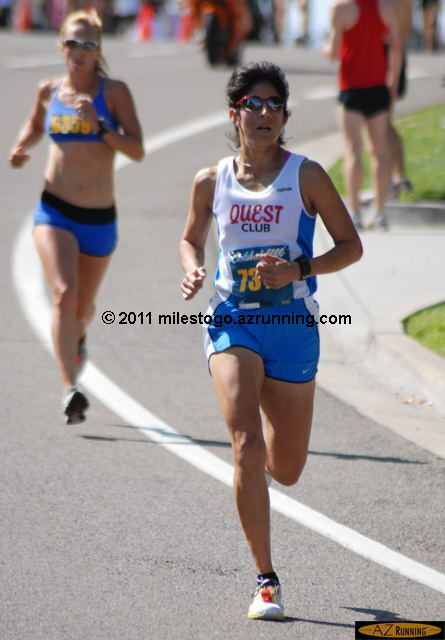 Martin holds state records for the half marathon in both Arizona and Colorado for women ages 70-74. Also on her list of athletic accomplishments are numerous triathlons including a 70.3 mile half Ironman. As a medical student in 1982, Scott Kipp watched runners in the New York City Marathon go by his apartment and was inspired to begin running. 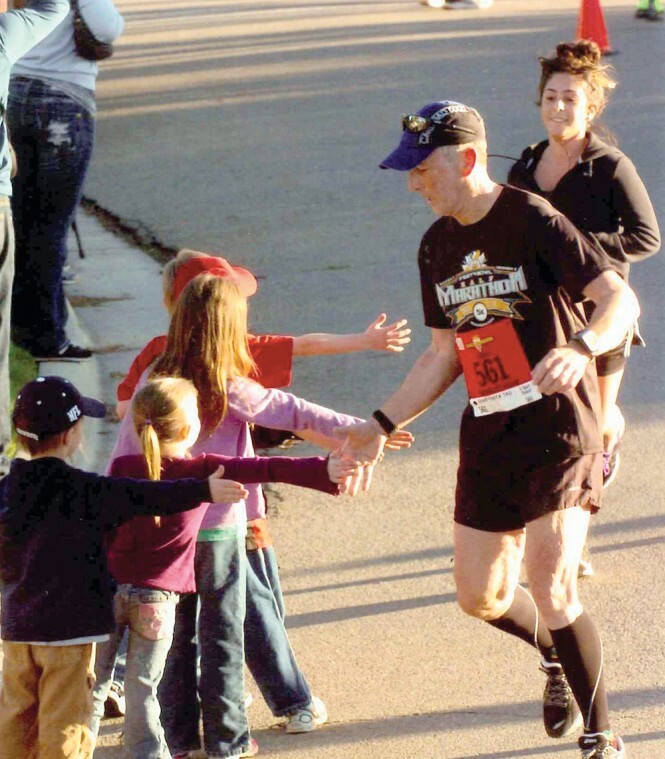 He now has completed 13 marathons, including the Boston Marathon, a 50K (31 mile) ultra marathon, many shorter distance races, and a 140.6 mile full Ironman. He also participated in the 200-mile, 12-person Wasatch Back Ragnar Relay. Matthew Howden was born in Durban, at a hospital just blocks from the Comrades finish line. This will be his fifth time running the race. In addition he has completed more than 100 marathons and 50 ultra marathons (at distances greater than the standard 26.2 mile marathon). Melissa Kullander started her running career, by coincidence, seven years ago after being talked into doing a local 5K race. 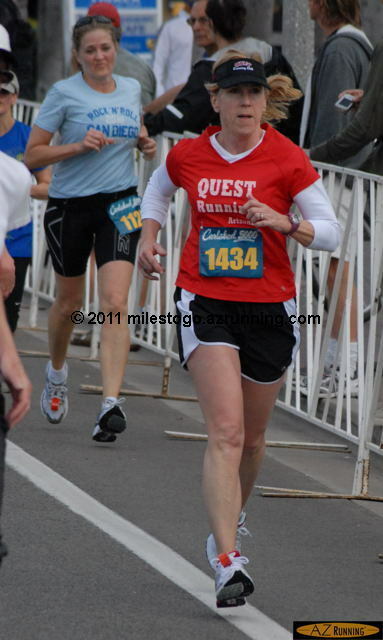 She has since completed 16 marathons, including the Boston Marathon, and two ultra marathons. With marathons completed on the continents of North America, Asia and Europe, she is nearly halfway to her “Grand Slam” goal of running a marathon on all seven continents plus the North Pole. 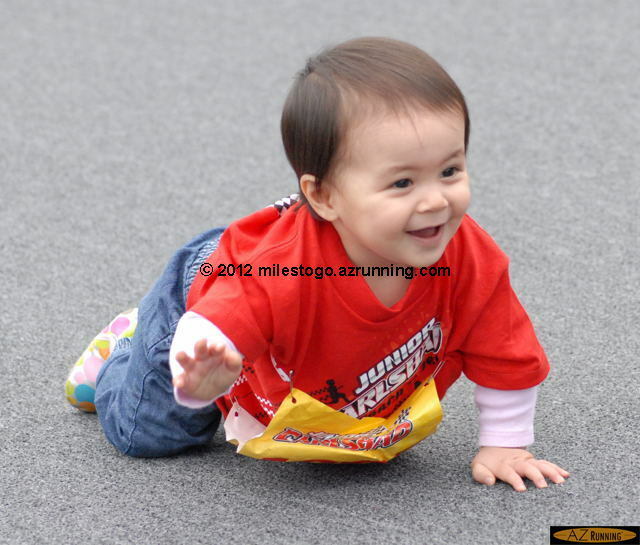 Kullander is a member of Marathon Maniacs, an extreme marathon running club. “Running Comrades is a life milestone every runner should get the opportunity to experience,” said Kullander. “I am daunted yet energized by a challenge of this size, but the best things in life are the ones you have worked hard for… it’s also a pretty cool conversation starter at cocktail parties! 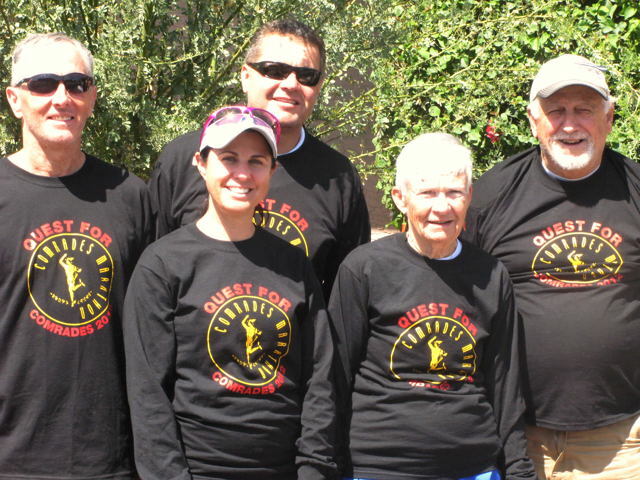 Coach Fred Moore is the founder and head coach of the Quest Running Club of Arizona. 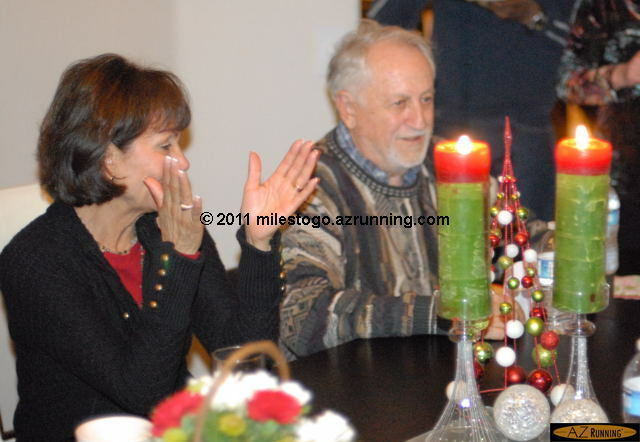 He was part of the 2011 inaugural class inducted into the Arizona Runner’s Hall of Fame. Moore has coached top athletes including three Olympians and winners of the Boston, Chicago and Tokyo marathons. His contributions to Arizona running date back to the early 1960s when he was head coach of the first women’s track club in the state.